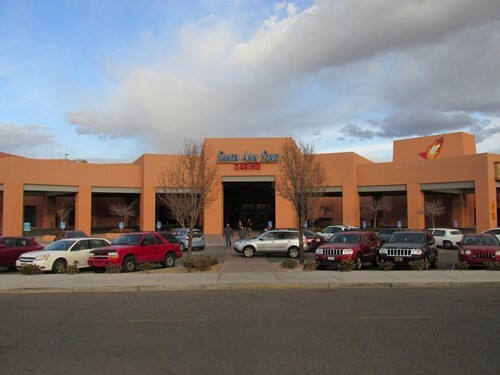 Santa Ana Star Casino is a Native American Casino in Santa Ana Pueblo, New Mexico and is open Sun-Wed 8am-4am, Thu-Sat 24 hours. 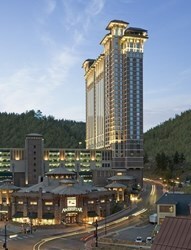 The casino's 70,390 square foot gaming space features 1,516 gaming machines and twenty table and poker games. 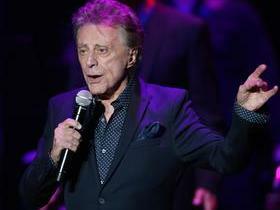 The property has four restaurants and one bar. 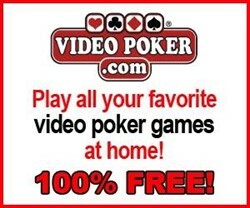 Qualified Santa Ana Star Casino Players are eligible for personal VIP Casino Host services. 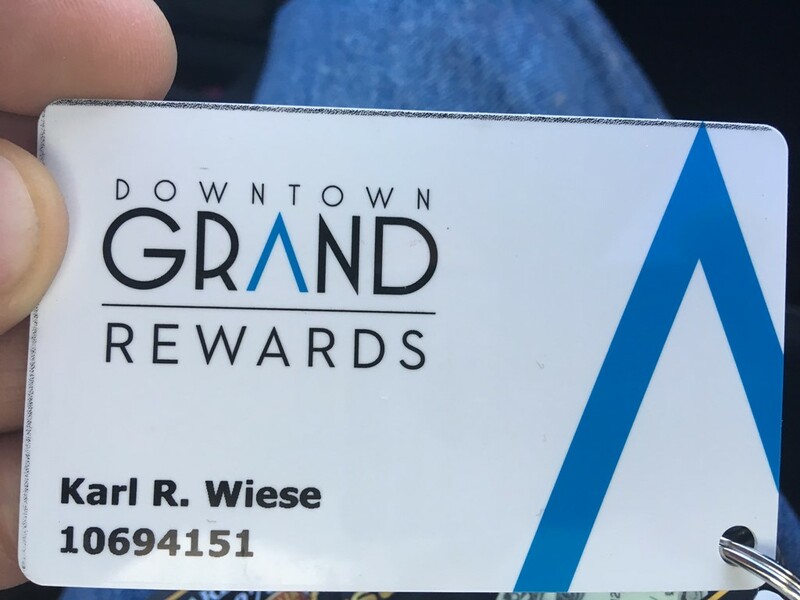 URComped negotiates aggressively to ensure that thousands of URComped VIP members, including players from Santa Ana Star Casino, receive the best comp offers and personalized VIP service at casinos and cruise lines around the world. 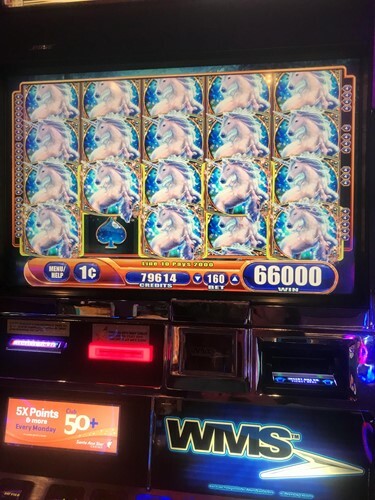 If you have elevated tier status or a casino host assigned to you at Santa Ana Star Casino or other casino properties, then there is an excellent chance you qualify for VIP offers at URComped partner casinos and cruise lines. 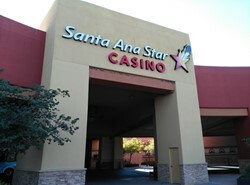 OR, If you would like to be notified as soon as comp offers become available for Santa Ana Star Casino, such as free slot play, buffet coupons, or hotel deals, enter your email below. Small and not as much variety as closer casino buffets, but was good with good desert section. 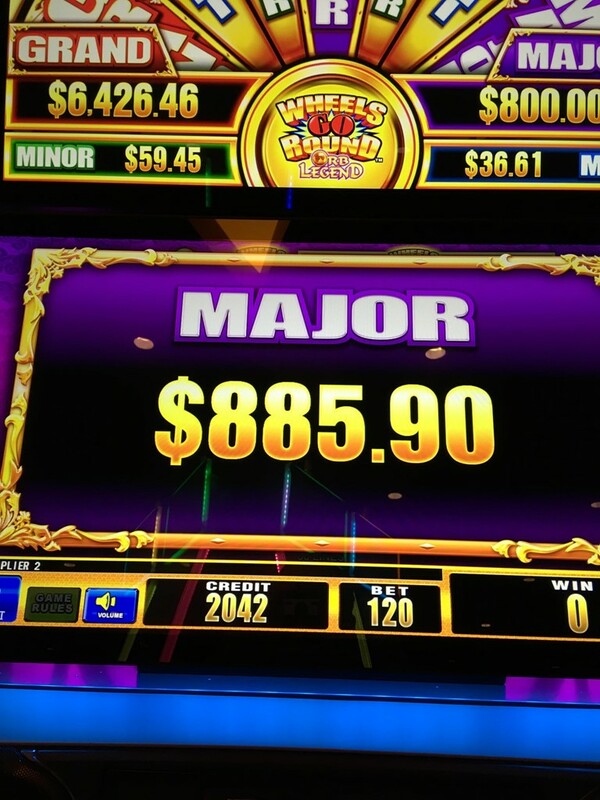 Nice bonus win at Santa Ana Star Casino on .88 bet! By far one of the best experiences I’ve EVER had at a hotel. The staff is so accommodating and friendly. 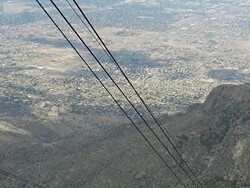 They were kind enough to find the perfect room for our stay which included the best view during the balloon fiesta and at a very reasonable rate! The hotel rooms and bathrooms are absolutely gorgeous! My kids loved the pool and jacuzzis. The facility was extremely clean and comfortable and I will never stay anywhere else when visiting New Mexico! 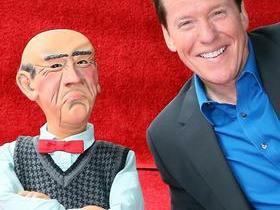 The staff in the casino are also extremely friendly and accommodating. I’ve never been so well taken care of and truly made to feel like I was important. They know me by a first name basis and even know how I take my coffee and my love of ice chips ☺️ It definitely makes me want to stay longer vs having to travel back home. But now I just have even more to look forward to when I visit the next time. 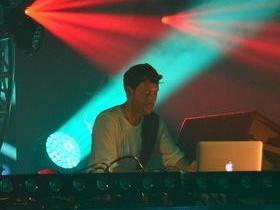 Thank you so much for the pleasant visit! We will definitely be back! This was one of the best hotels I have had the pleasure of staying at. The rooms were clean, and very comfortable, the bathroom was immaculate, the staff was very friendly and helpful. The food was amazing, and priced well. 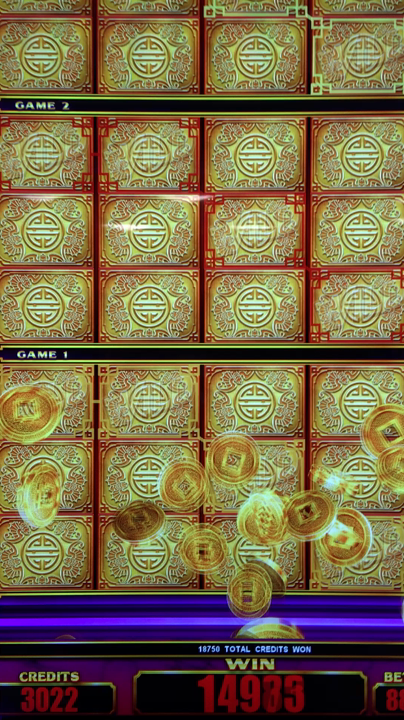 The casino was easy to use and they had tons of machines and tables available! The pool was exquisite, and honestly the very best hotel pool I've been in. Over all I would highly recommend staying here if you have the option. 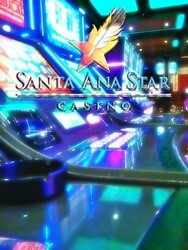 We do NOT currently have any offers for Santa Ana Star Casino. 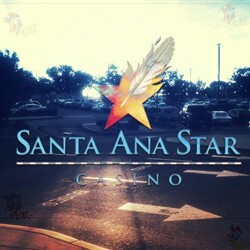 However, if you have NOT played at Santa Ana Star Casino for 2 years or more and typically play at the levels outlined below, the URComped team will try our best to help you get COMPED by connecting you directly with an on property host.